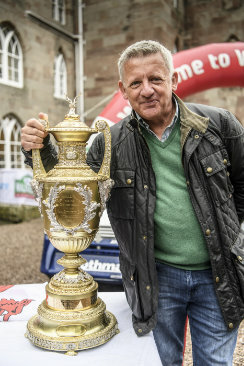 Ahead of the Yaris WRC’s appearance in Wales Rally GB from 26-29 October 2017, we caught up with former Toyota co-driver and multiple WRC champion Nicky Grist to hear his memories of Toyota’s past successes, his views on the current campaign and his tips on where to go for the ultimate Wales Rally GB experience. Toyota Blog (TB): Nicky, we’re delighted to talk to you. Your first WRC success came with Toyota in 1993, but your association with Toyota stretches back further to the British Open Championship – what are your memories of that time? Nicky Grist (NG): You are going back, my word! A local driver called Graham Middleton bought a Group A Toyota Corolla 1600 twin-cam, a fantastic little rally car. If the GT86 is designed as being the Toyota Corolla 1600 of the modern day, well, that was a great car, rear-wheel drive, spectacular sideways, and we had two great seasons in it. And we were only a clubman effort against a factory team, but we had a fantastic time nonetheless. TB: Your first World Rally Championship experience with Toyota came at the 1992 Safari Rally co-driving for Mikael Eriksson, but then you moved to Toyota Team Europe in 1993. What was that like? 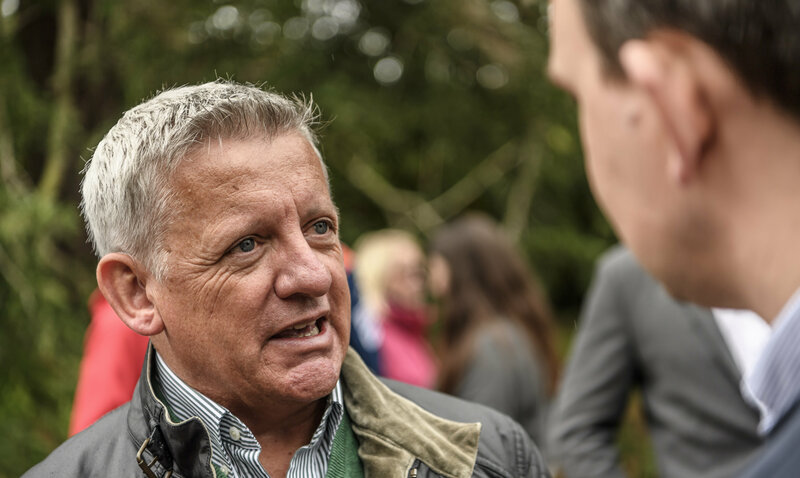 NG: It was a fantastic team in Germany and I would go as far to say it was probably one of the best teams the World Rally Championship’s ever had: the resources, the quality of the people that they had. 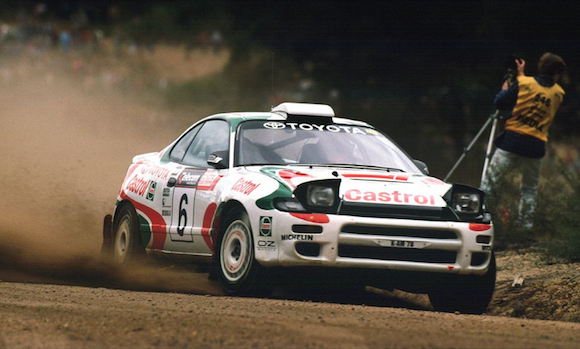 The [Celica GT-Four] rally car was just so solid, so reliable, you could throw anything at it, and it would get you through. TB: During your time at Toyota you co-drove for Finnish rally legend Juha Kankkunen. How did it feel to find yourself sitting alongside a three-time World Champion? NG: It was an incredible relationship that I had with Juha. I was plucked from home last minute to go and jump on a plane to Argentina only because his co-driver [Juha Piironen] had a brain haemorrhage – I arrived early one morning and was then thrust straight into the recce car with Juha. We led from the first stage to the last, and from really not finishing anywhere near the top of the podium to winning your first rally comfortably in this Toyota with this fantastic Toyota team and a three-time world champion, you can imagine, it was fantastic. Juha was special in his own way because he had wonderful car control, he was so laid back and very easy to be with, but he had a very flamboyant, natural driving style and I really did enjoy my time with him. TB: Argentina ’93 was your first WRC victory, but the season continued well and culminated in your first Rally GB win, and first world rally championship title. How do you remember that experience? NG: We went on and did New Zealand and then Juha bought my contract out and we won in Australia. 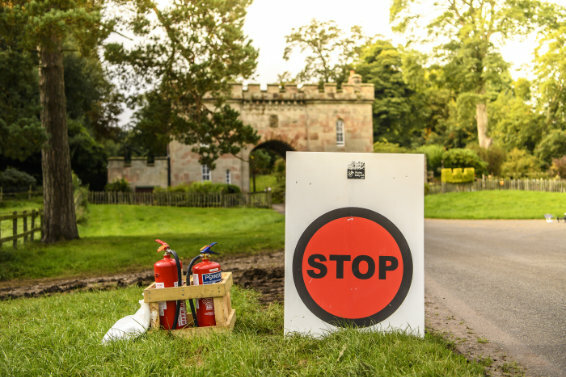 We went to Rally GB and the conditions were treacherous. Nowadays the event is very much concentrated in Wales, but there we were in Birmingham and the Midlands, up into Yorkshire, into the Border counties, Kielder, back down through the Lake District, into Wales for a day! It was four or five days of hell with tricky ice and snow, but Juha made it look so easy – inside the car, it felt like nothing – it really felt like nothing – and for me that was special, my first [Rally GB] win. TB: Moving up to more recent times, we’re delighted to be back in the WRC this year with the Yaris WRC. 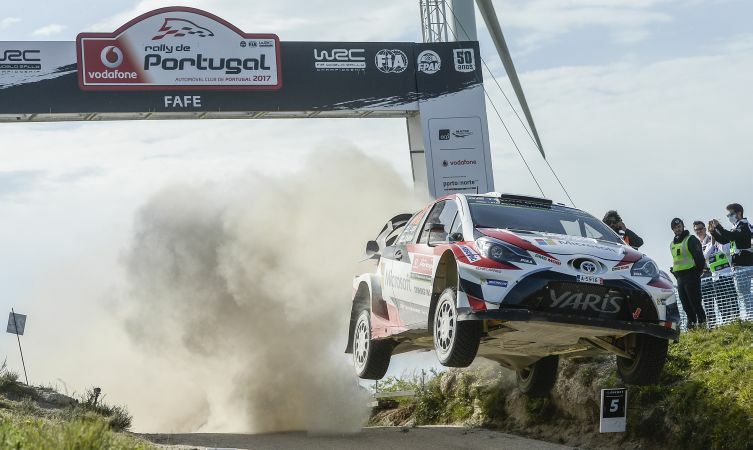 How important is it for the WRC to have Toyota involved? NG: I think it’s vitally important because Toyota have such an amazing history in the sport. Having visited the factory in Japan a couple of times, meeting Mr [Tatsuro] Toyoda at that time – they’re all engaged in the World Championship. I thought they wouldn’t know who we were, but they did – they were totally engaged in it, it was quite remarkable. And Toyota coming back into the championship is important to the brand. This is their first year, and I’m sure there’ll be some sporty stuff appearing to get the youngsters engaged again. That’s what the World Championship brings to a manufacturer – we’re lucky that Toyota are back in it. TB: Toyota Gazoo Racing has enjoyed some fantastic results with the Yaris WRC already this year – what’s your assessment of the team and Tommi Mäkinen’s Flying Finns? NG: Doing the world championship isn’t simple – you can’t just come in and dabble and play here and there, you’ve actually got to do a whole lot and it’s a big commitment. Toyota is big enough, man enough, to do that – they’ve been there so many times before [as] multiple world champions, and they can turn their efforts into something good. Two wins already this year is an achievement – nobody would expect it from where they came from because it’s not like they have a team that’s been together for ten years. Everything comes together, everything is new – it’s a very, very difficult thing to pull together and to gel, but to win two rallies I think is a tremendous result. They’ll learn from everything they’ve done and I’m sure next year’s going to be even better still. Jari-Matti is vastly experienced, and all these other young Finns are coming up. TB: One last question – as a Welshman, ex-Toyota team member and a fan, where would you go to see the Yaris WRC in action on Wales Rally GB? NG: You’re going to get a buzz no matter where you go. You’ve got to go into a forest, obviously. There’s probably a couple of sections in Gartheiniog I’d go, and one or two places in Dyfy. Get in the forest properly – being able to hear the bark of the car coming from so far out, it gets the hairs on the back of your neck tingling and all stood up. The expectation of what you can see and then when it comes round that corner, it’s going to be tremendous. Get out there and enjoy the spectacle! TB: Nicky, thanks so much for chatting with us.